I don't know if it's because my hubby is traveling, but traveling has been on my mind! You may have already figured that out by my post here--where I mentioned that I love to travel and learn about other cultures, and want our children to be able to do the same one day! Maybe you feel the same way and wonder how you can find ways to teach your children about different cultures, you know, aside from the ol' spin and point game with a globe--which we do from time to time at our house! Teaching your children about other cultures doesn't mean you need to get on a plane and travel the world. Although, it wouldn't hurt! It can be as simple as an activity you can do as a family, reading a book about another country together, or just incorporating a little culture into your everyday life. Maybe these options can get you jump started! 1. Little Passports -- Although we have not participated in this (yet), I've read great things about this program. Basically, you choose a subscription package for the USA Edition or World Edition and each month your child receives packages from 2 characters on Little Passports in a different destination, including a letter, souvenirs, stickers, photos and access to online games. A map is included as well! It sounds like a fun way to help your children learn a little geography, culture and language from around the world. Age ranges suggested from 5-10 (World Edition) and 7-12 (USA Edition). 2. 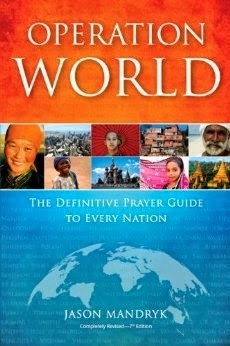 Operation World: The definitive prayer guide to every nation -- Really enough said. This book has been helpful for our family to learn about the needs of specific countries, specifically the prayer needs from each country. Using this book is a wonderful way to further develop your children's knowledge (as well as your own) about specific countries. ***Some of this is above our children's heads (as it is not written for children), so we have been given an opportunity to paraphrase and explain situations and prayers to our children. 3. Postcrossing -- My friend, Catherine, a fellow lover of travel, recently signed up and has me convinced to jump on board! How many of you love to receive mail? I do! Sometimes though, it would be nice to get fun mail, not just bills. Through Postcrossing, you can receive postcards from across the world! You need to sign up, and once you are in the system, you will receive an address of someone else in the system. You will then, send them a postcard. Once your postcard is received, you are able to start receiving postcards as well! 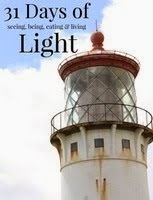 You can tailor your interests to say. . .recipes, landmarks, photography, etc. and then others mailing you postcards can send you postcards about your interests. I think it would be a fabulous way to teach children about the country from where the postcard came---plus it makes snail mail, so much more exciting! ***Just something to keep in mind--you will need to be able to find postcards from your area to send out, as well as pay for the postage to send them out. Not a big deal, but Postcrossing asks you to be fairly timely for others awaiting your postcards! 4. Correspond with a missionary. Many churches support missionaries, countryside and around the world. Our church has a booklet of missionaries that our congregation supports financially and through prayer. Many missionaries in the field truly appreciate prayer and correspondence as well. Inquire about missionaries at your church or a local church in your area. Maybe your family can correspond with a missionary family across the world. What a wonderful way to learn about the missionary's needs and the culture they are living in and spend time praying for them! 5. Compassion -- I've mentioned before that we have a heart for this organization and what it is doing to help children in poverty and to teach them about Jesus. There are so many children in the world who need help--to fight disease, to get an education, and to get food and clothes. But even more importantly, they need to know about Jesus' love. Maybe you've heard about Compassion. Maybe you are skeptical. I'll admit I was initially. My hubby was too. 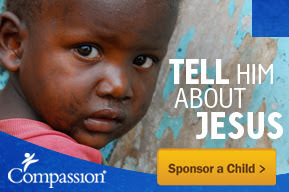 But I looked further into sponsoring a child and I read about Ann Voskamp's trip with Compassion. It didn't take much more than that to realize that developing a relationship with Fernando was something we wanted our family to do. Since then, we've corresponded with Fernando numerous times, and our boys get excited when they hear anything about Ecuador. They can tell you where Ecuador is, what's there and LOVE sending mail and receiving mail from Fernando! Would you consider taking a look? In the meantime, this article, Want to Change the World? 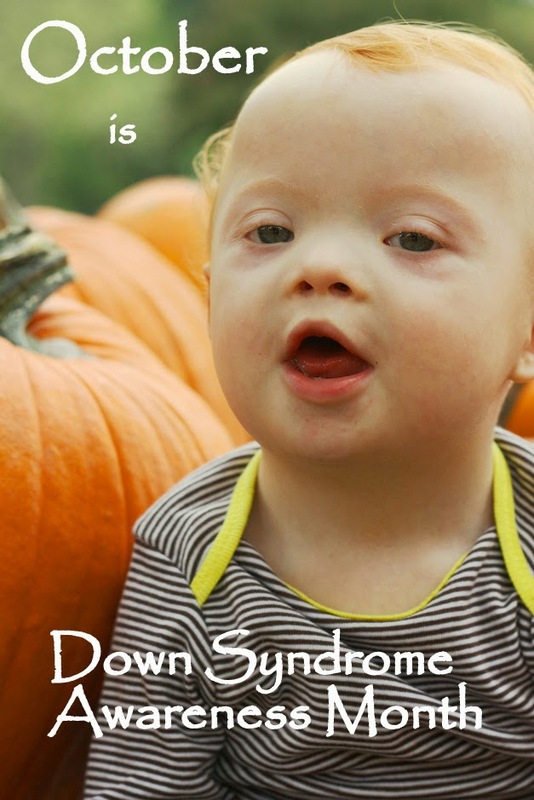 Sponsor a Child might change your heart! Can't wait to get my hubby home! Wondering if my wanderlust will subside! ?